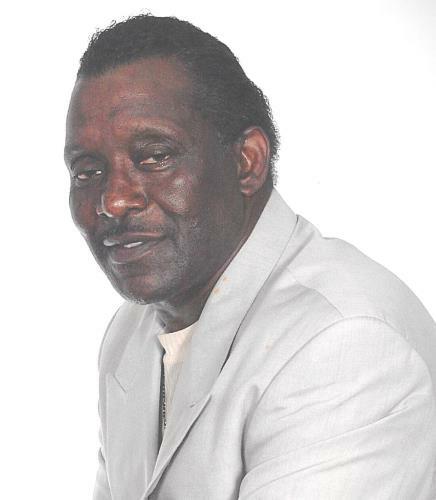 Charles Thomas Gordon, Sr., affectionately known as “Pig”, 72, formerly of Chattanooga, passed away on Friday, November 9, 2018 in Troy, Oh. Charles was born in Chattanooga, on May 11, 1946, and was a 1964 graduate of Riverside High School. Charles served his country in the United States Army and was a Vietnam veteran. He was a former employee of Wheland Foundry. Cooking was one of Charles’ favorite hobbies; he would cook and take plates to his friends and neighbors who were sick and shut in. He also enjoyed fishing, and was the first one who took his beloved niece, Colleen Bloodsaw fishing for the first time when she was a child; they shared a special bond. Charles was known to be a sharp dresser, who loved his ‘silk suits’. After Charles was saved, he spent time spreading the word of God and sharing the gospel. In his later years, he attended The Apostolic Church of The Living God church in Chattanooga. He later moved to Lima Ohio, where he resided until his passing in Troy, OH. Charles was preceded in death by his mother, Melvie Jarvis and sisters, Gloria Jackson and Annie Mae Gordon. Those he leaves to cherish his memories are his father, Major Gordon of Lima, Oh. ; sons, Charles ‘Chuck’ Gordon, Jr. (fiancée, Latrice Neloms) of Madison, Tn., and Carlos Gordon of Lavergne, Tn. ; daughter, Tonnitta (Travis) Gordon-Green of Lavergne, Tn. ; three grandchildren; one great-grandchild; ex-wife and mother of his children, Mary Lewis; caregiver, confidante and loving niece Colleen Bloodsaw; other nieces; nephews; relatives and friends. Visitation will be on Friday, Nov. 16, at noon at Advantage Funeral Home Chapel, with the funeral service to follow at 1 p.m. Burial will be in Chattanooga National Cemetery.